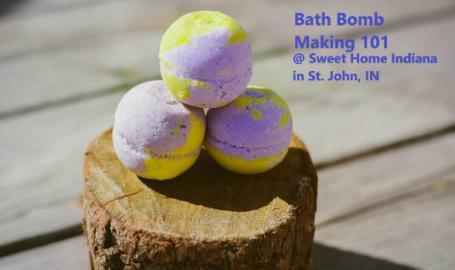 Come make & take 2 essential oil bath bombs in reusable HEART SHAPED! molds for only $18/person! A great ladies' evening out or a date activity. No mess to clean! All the fun to have! This will fill up quick!~ Grab your spot now!